One of my first Hermes bags was a Kelly in black croc with gold hardware. It was the perfect bag for any occasion and wearing it made me feel special. Like I had worked hard for this and now I was able to join a lucky group who were in awe of the Hermes workmanship and the crafts they produced. This bag was for life and I was going to make sure I did it justice with the care and respect it deserved. The truth was of course this Kelly now in my possession had come a long way to get to my flat in London. The brand and its history are something I often read up on and am always intrigued about the ways bags were developed, named and how the company has evolved. Kelly bags are essentially based upon a bag originally made in 1892 for holding a saddle. The bag was known then as a Haut a courroies because of its high handle. The bag evolved further in 1923 when Emile-Maurice Hermes and Ettore Bugatti designed a bag for Hermes’s wife Julie. It was simple and elegant and was intended to fit perfectly through an automobile car door. In 1928 Robert Dumas, Emile-Maurice’s son in law designed a bag called the Sac a depeches. This bag was to carry important papers and news and it was really the first ‘handbag’. Eminent poets, politicians including JFK and the Duke of Windsor wore the Hermes Sac a depeches with style. From here the bag developed further to a more boxy, elegant ladies bag which could be fastened with one hand and stand on it’s own little feet. “Kelly, Grace (Rear Window)” by Paramount publicity photographer. – Dr. Macro. Licensed under Public domain via Wikimedia Commons. 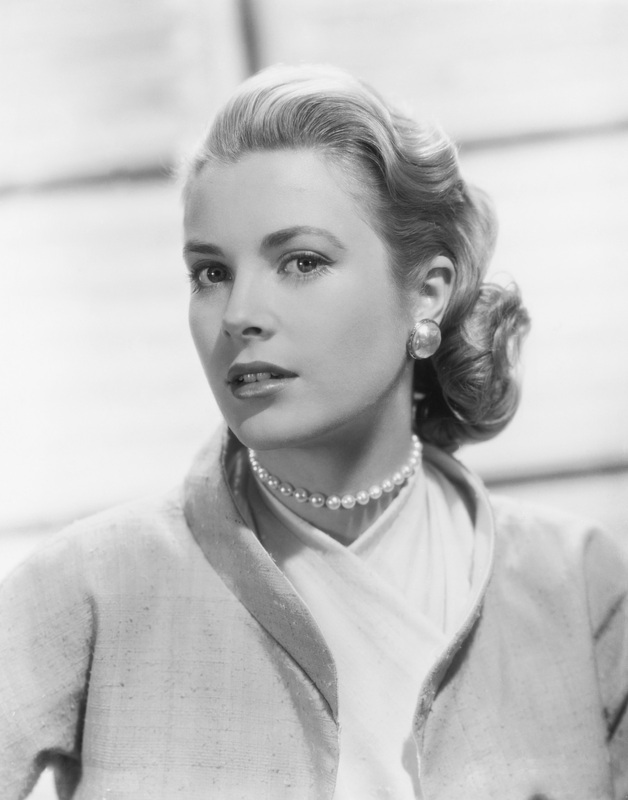 The Kelly bag gained its namesake of today from the stunning film star Grace Kelly. During filming of ‘To Catch a Thief’ Hitchcock’s costume designer purchased a number of Hermes accessories. The star fell in love with her new Hermes bag. When in 1956 she held the bag up to protect herself from the flashing paparazzi bulbs that plagued her during her pregnancy to husband Prince Rainer of Monaco. One image found itself on the cover of Life Magazine. With that the bag was synonymous Grace and it was re-named the Kelly bag. So in essence when one purchases a Hermes bag it is a decision that takes some time, much thought and not to mention some research. Which bag is most popular? What colour would suit my wardrobe best? Which skin? One thing for certain however is that the two questions of: ‘Which bag is the best quality?’ and ‘Has the bag stood the test of time?’ are both utterly redundant when one deals with a fashion house such as Hermes. The history speaks for itself. Bags of Luxury have a Kelly collection that Grace would be hard pressed to ignore. Click here to view the wide range of Hermes Kelly bags for sale from Bags of Luxury.